When a young Rebel Wilson was singin’ & dancin’ by the pool in her own SBS series. 17 years old and Matt Testro has his first professional role in ABC3’s new teen series, Nowhere Boys. Kate Jenkinson had to forgo more Offspring, but only so she could join Rebel Wilson’s US comedy. 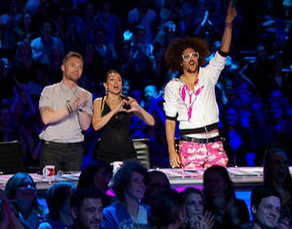 Ratings: The X Factor topped Monday night with an impressive 1.5m viewers, in a night that proved to be a close tussle. 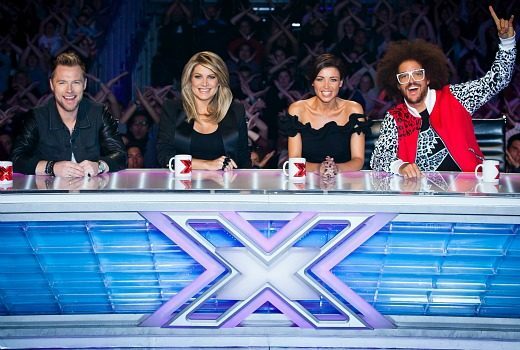 Ratings: Another 1.4m for The X Factor but Big Brother’s first eviction finishes under the magic million and The Project hits a 2013 high. Ratings: In TV’s great Reality showdown there was only going to be one winner -and Seven emerges triumphant in the first round. Rebel Wilson now has her very own US comedy series, Super Fun Night. A group of local performers hope a pilot project which satirises American daytime soaps has the attention of Ronn Moss. 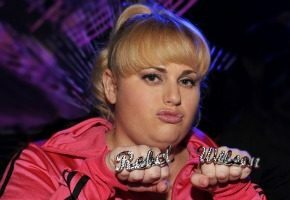 Rebel Wilson becomes the first Aussie to take hosting duties for the MTV Movie Awards. Rebel Wilson’s US comedy pilot has been thrown a lifeline by switching networks. Rebel Wilson recently filmed an episode of Rules of Engagement in LA, where she met the legendary Joan Collins.